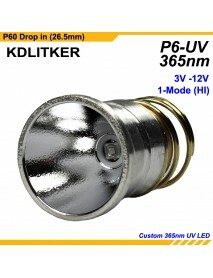 3W 365nm UV 3V - 18V 1-Mode OP P60 UV Drop-in (Dia..
3W 365nm UV 3V - 18V 1-Mode OP P60 UV Drop-inLED type:365nm UVInput voltage:3V - 18VOutput Current:4..
3W 395nm UV 3V - 18V 1-Mode OP P60 UV Drop-in (Dia..
3W 395nm UV 3V - 18V 1-Mode OP P60 UV Drop-inLED type:395nm UVInput voltage:3V - 18VOutput Current:4.. 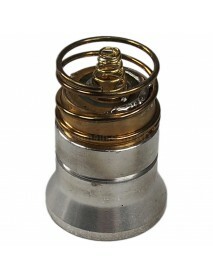 Product Specifications:LED: Custom 4W UV LEDInput voltage:3V - 12VWavelegnth:365nm / 395nmBrigh.. 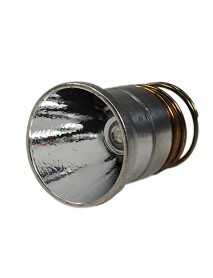 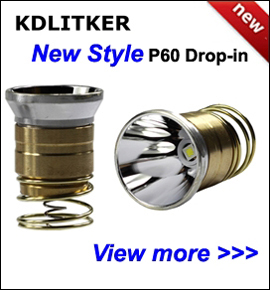 Specifications and Features :- Provide 230 Lumens Max output- Wavelength: 380 - 450nm- Reflector alu..